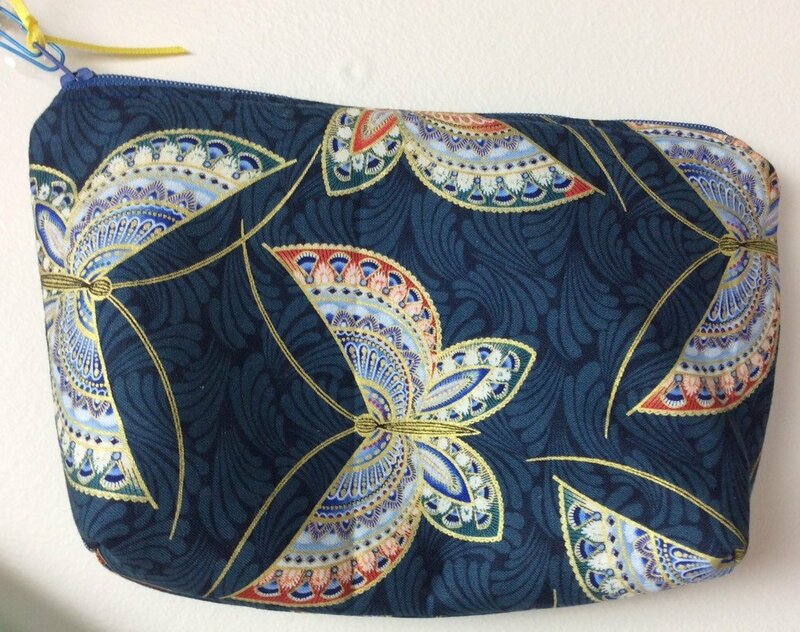 This class is geared for adults who want to learn to sew. Work under the guidance of an experienced sewist. Starting in January we will be working on one project a month from the book - School of Sewing. You will need to purchase this book, it is NOT included in with the class. You will be able to sign p monthly. The Zipper Pouch features - easy zipper, fully lined with interfacing and topstitching. Let's get the dust off your machine and make some cool projects.